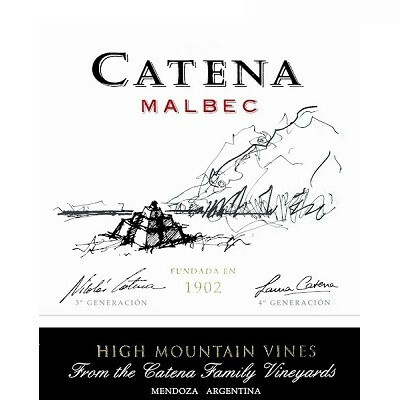 The fresh, floral and expressive 2016 Catena Malbec blends grapes from different parts of Mendoza: Lunlunta, Agrelo, Altamira El Cepillo and Gualtallary. It fermented in stainless steel and matured in French and American oak barrels for an average of 12 months. It's straight and a little austere but has deep flavors. Superb quality for the price and volume. 984,000 bottles produced.